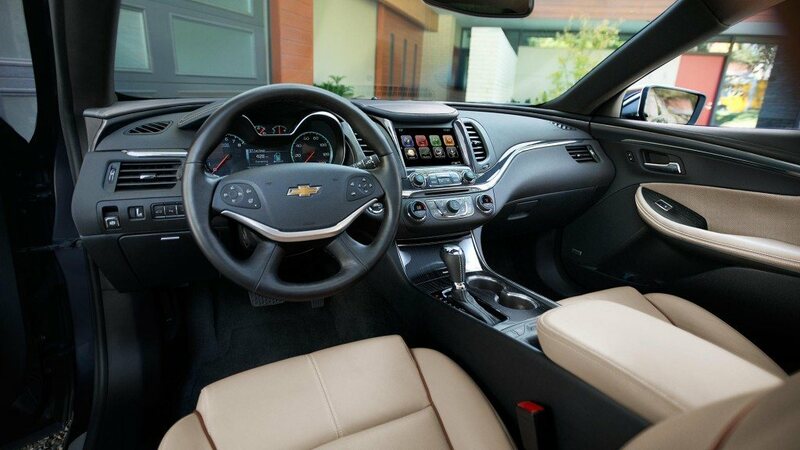 Are you a rogue explorer or a chatty driver? 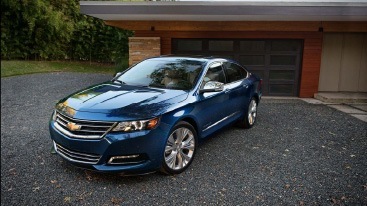 Whatever your preference, the 2017 Chevrolet Impala has it all – from a large interior to groundbreaking available safety functions and available intuitive smartphone that provide a fully integrated experience. Blending impressive visuals with a slick design, this meticulously engineered, full-size sedan is bound to turn heads with its glamorous attitude. 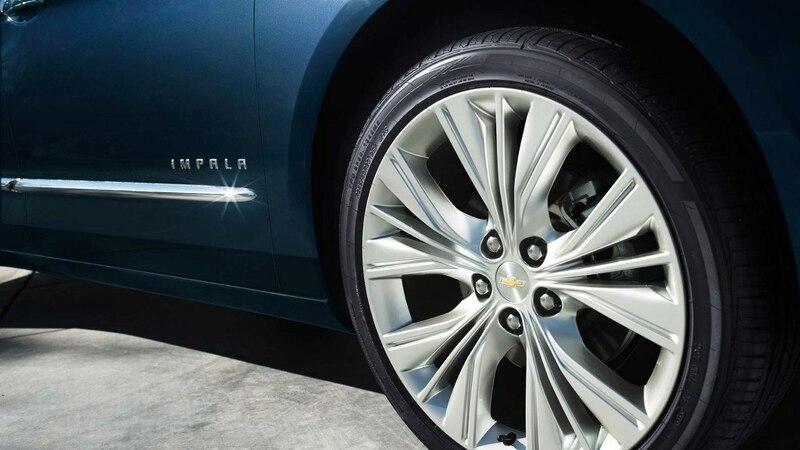 Chevrolet Impala’s carefully molded curves give the sedan just the right texture, composing a fit body that can’t go unnoticed. 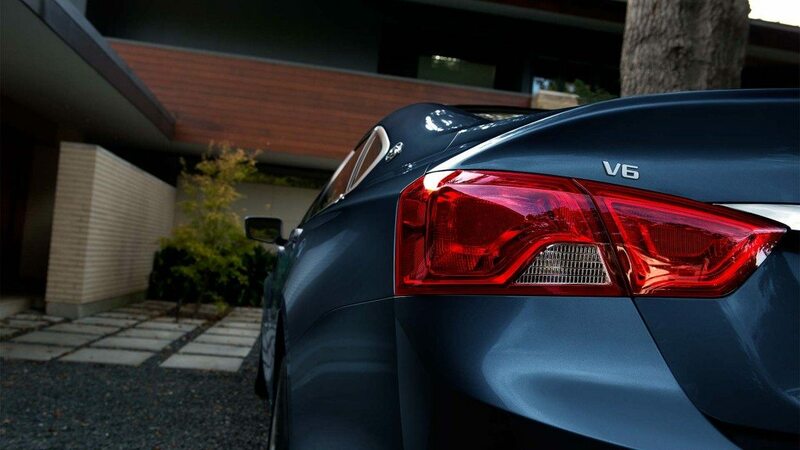 Once you get in, you’ll find surprising fine details and available wood patterns. 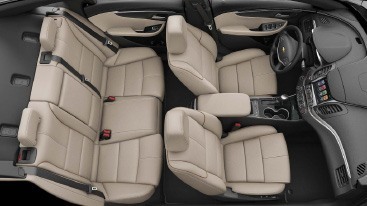 And the interior is big enough to seat five adults making every journey comfortable and relaxing. All your favourite entertainment and data are at your fingertips using Impala’s available OnStar® 4G LTE with Wi-Fi® connectivity. 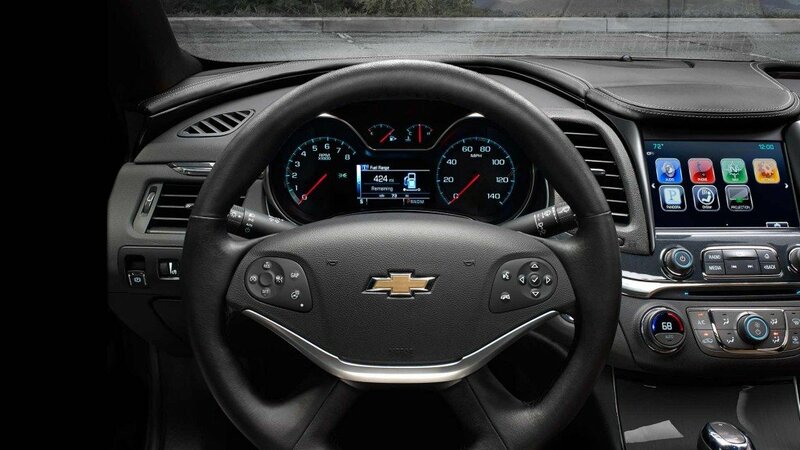 Plus, available Chevrolet MyLink® touch-screen display gives your never-ending options to text your friends and family, listen to tunes and so much more. 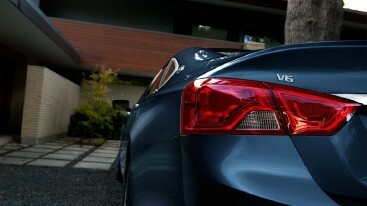 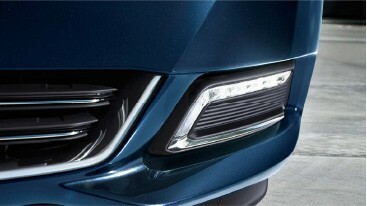 Several of Impala’s most remarkable functions are hidden from view. 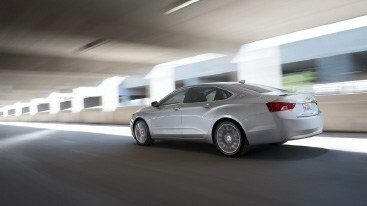 Besides a range of regular safety tools such as 10 airbags, OnStar Automatic Crash Response and StabiliTrak®, this full-size sedan is packed with lots of other available safety technologies you’ll love: Forward Collision Alert, Lane Departure Warning and Available Side Blind Zone Alert will give you peace of mind, so you can drive in total comfort. 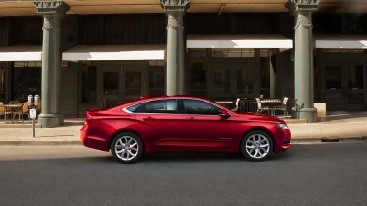 It’s hardly surprising that the 2017 Impala took a 5-Star Overall Vehicle Score for safety from NHTSA. Impala’s rigid outer shell and sporty vibe enabled its craftsmen to adjust ride and handling so precisely, it’s top class in automotive technology. 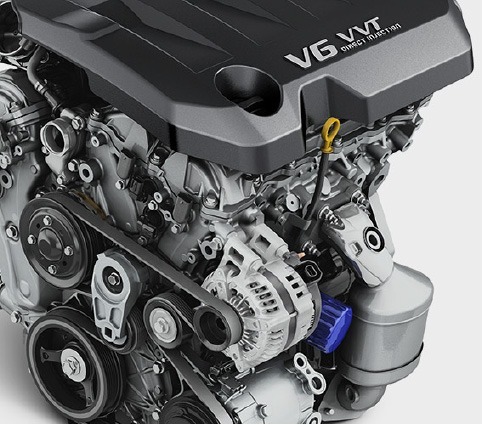 Select from two powertrain categories that guarantee a perfect equilibrium between hard-line performance and smart competence.